Dilip Mahanta from Sundergarh dist, Odisha is telling about traditional seeds. 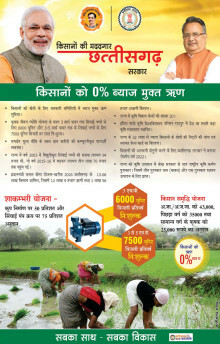 Today farmers are committing suicide due to heavy investment in farming on hybrid seed, pesticide, fertilizer. As they have forgotten the traditional seeds they are now toy in the hand of seed, companies. Hence they have to revive the traditional seeds and the traditional cultivation system as early as possible, he says. For more details you can reach Dillipji@ 9437390419.